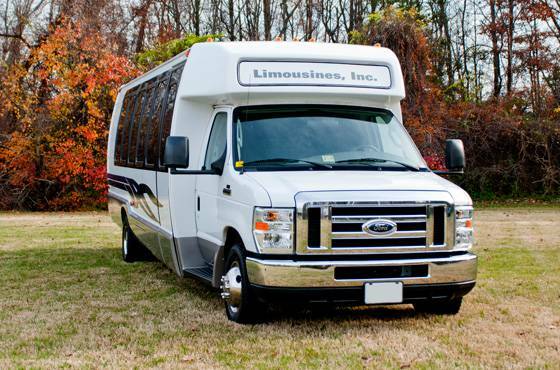 It is our pleasure to provide you with the best Limo Party Buses in the Baltimore – Washington Metropolitan area. 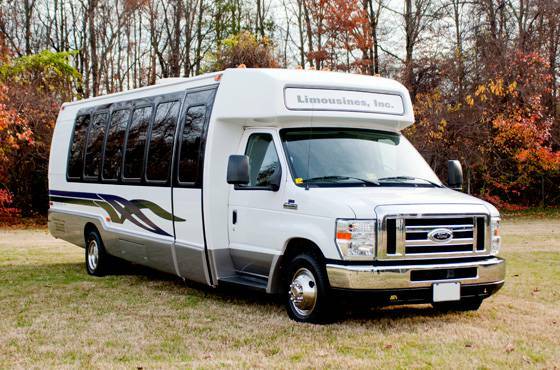 The amenities are out of this world, including a 42-inch plasma flat screen TV, surround sound system and fiber optic lighting. 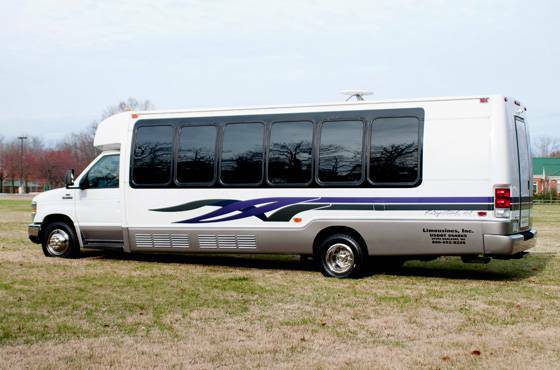 You can bring your own iPod or CDs and rock out to the premium stereo system in this party on wheels. 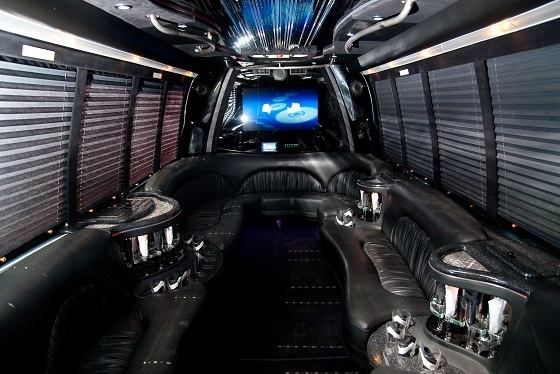 The party doesn’t stop when you leave the nightclub and board our Limo Party Bus. 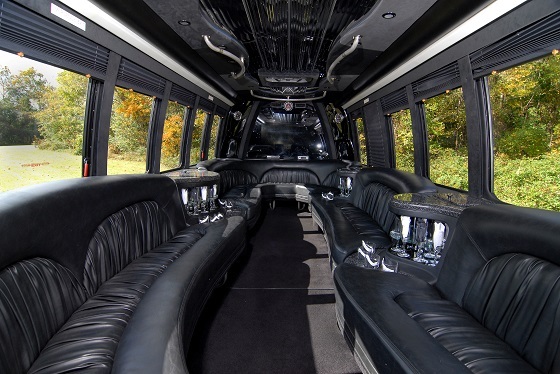 Our chauffeurs will see that you continue to have a great time while riding around town, listening to your favorite music and dancing with your family and friends. 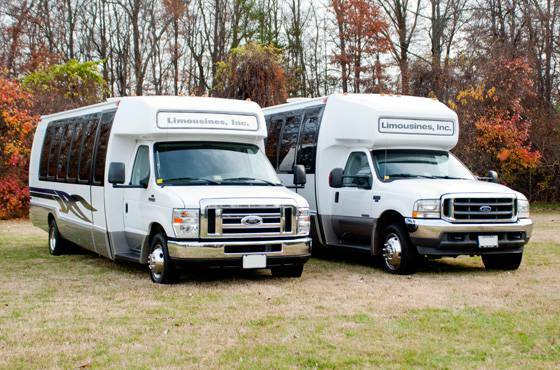 We highly recommend these for larger wedding parties.